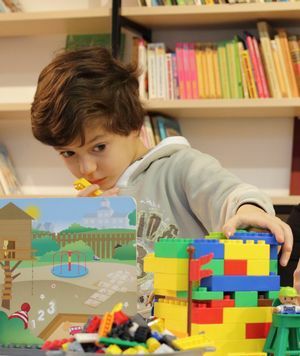 Families, drop-in to build and play with LEGO® and DUPLO® bricks. The library provides the bricks, you provide the creativity! The whole family is welcome to participate in this exciting afternoon activity. We’ll display your creations online or in the Children’s Room until our next building session.